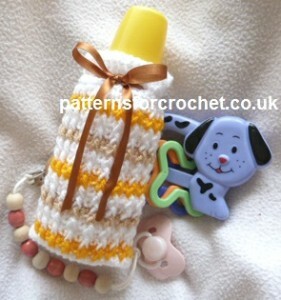 This pretty striped water bottle cover will come in handy during the cold winter weather. 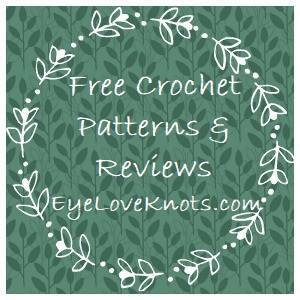 It’s perfect for taking in car rides or for the nursery. 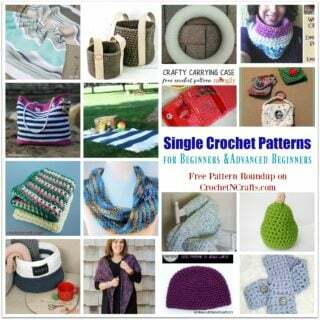 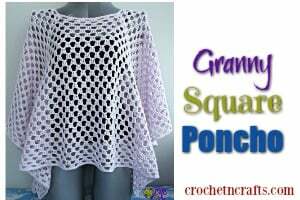 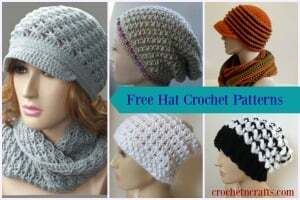 The pattern recommends a #3 yarn and a 4.00mm crochet hook.